– … and crazy powerups, night golf, checkpoints, elimination modes, rat-king… the number of ways to play is practically endless! 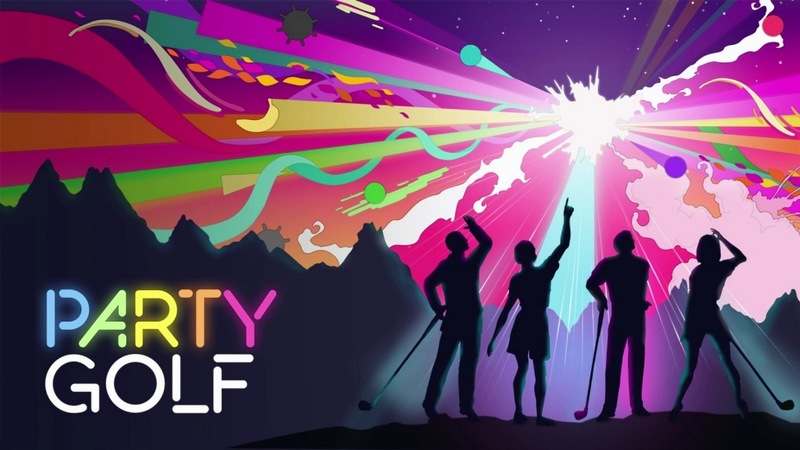 Party Golf will cost $15 on Switch. The title takes up 1.2GB of space. We’ve included a trailer below.